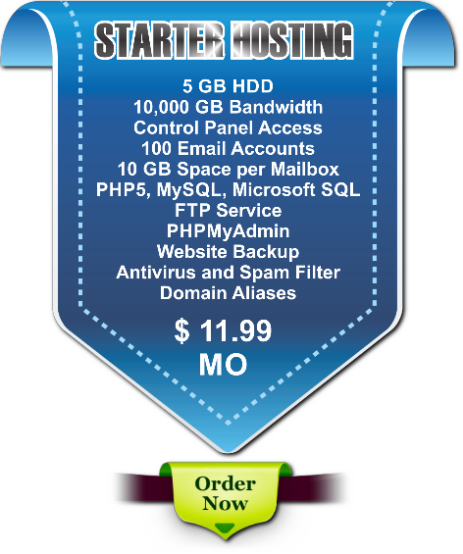 Web hosting is a service provided by a Hosting company that will lease to an individual or business space on a server to upload a website that will be accessible to everyone on the internet at all times. 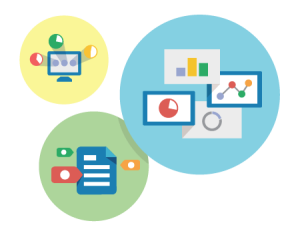 Hosting also provides the ability to upload databases, setup a blog like WordPress, and sell your products and services 24/7. 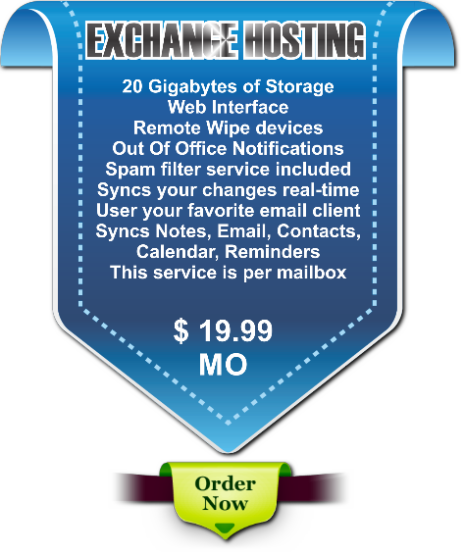 This service also includes professional email service. A client must first own a domain name which is crucial to making the whole thing work. If you currently do not have a domain name CLICK HERE to get yours today for only $14.99 yearly. With over 5 Gigabytes of space your website has space for all your images and more. If you ever need more space it is really easy to upgrade. With over 10 mbps of speed and secure backups you can count on our service to deliver a website that will always be responsive and protected. We have several package to meet your business needs. 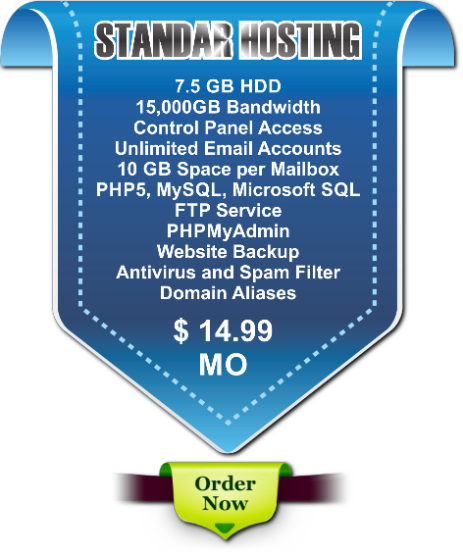 These packages vary is space for your website and features included. Our best seller is only $11.95 and it's great for any small to mid-size business.